Following the flying success of "The Angry Birds Movie", the animated movie based on a mobile game app called "Angry Birds", another app is following in its footsteps – except this one will be turned into a live-action movie. 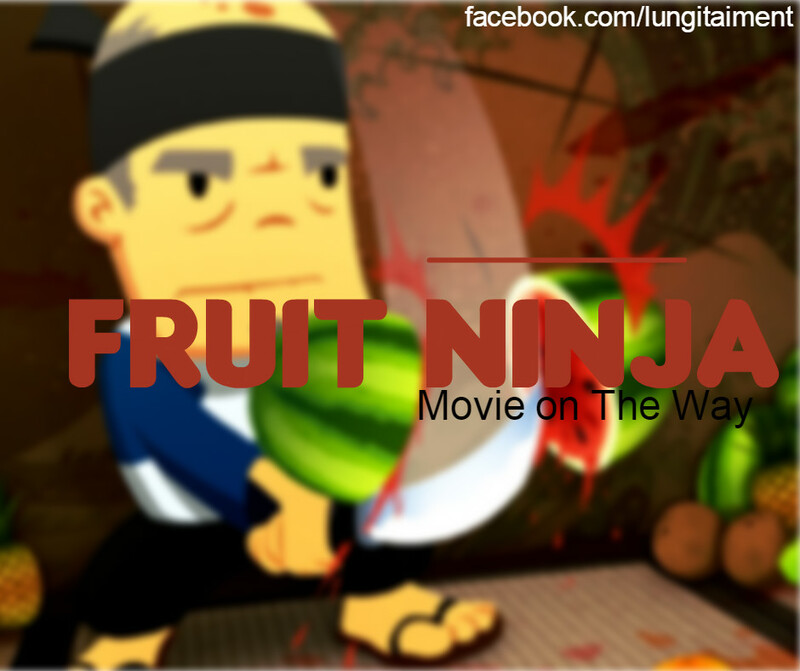 "Fruit Ninja" will be adapted into a feature-length live-action family comedy, according to The Hollywood Reporter. The sword-wielding, fruit-slicing game has over 1 billion downloads, making it the second highest-selling iOS game of all time. To be produced under Tripp Vinson's Vinson Films production banner, the script will be written by J.P. Lavin and Chad Damiani ("How to Survive a Garden Gnome Attack"). There is no release date set yet but it could possibly hit the big screen before another planned game-to-movie adaptation – endless running video game, "Temple Run", which has been in the planning process since 2013 – finally makes its bow. Currently, "The Angry Birds Movie", the movie that is leading the mobile game app-turned-hit movie flock, has managed to collect USD151 million worldwide against its USD73 million production budget, according to Box Office Mojo stats. Moviegoers who are less than excited about apps from the small-smartphone-screens invading the big screens, just think: if the novelty has worn off before adaptations such as "Fruit Ninja" and "Temple Run" even make it into the cinemas, the trend could go the way of the ninja-attacked watermelons and pineapples – game over for them.